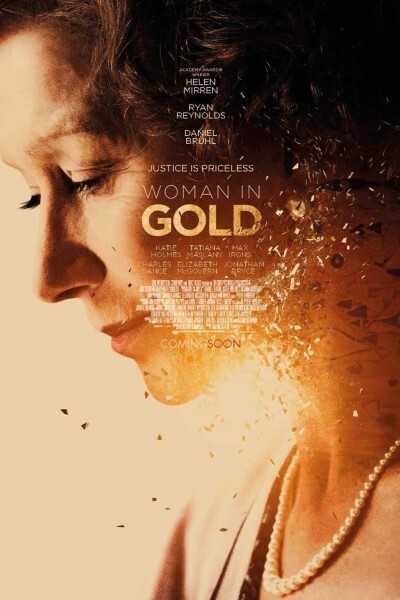 Woman in Gold is a sweet film. Do see; it's a simple yet moving tribute to steadfastness and perseverance. Yay, Austria, for finally getting it right! For those who like period-era films, we saw trailers for movies with your name all over them: Mr. Holmes with Ian McKellen, Far from the Madding Crowd with Carrie Mulligan, and Lady in the Van with Maggie Smith.